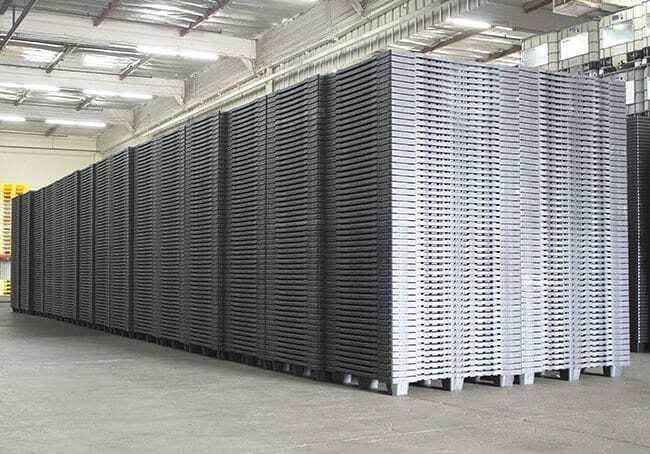 The Nitro Export Pallet 48×40 is an excellent choice for one way shipments. It holds a high weight capacity for a low cost and satisfies ISPM 15 requirements. 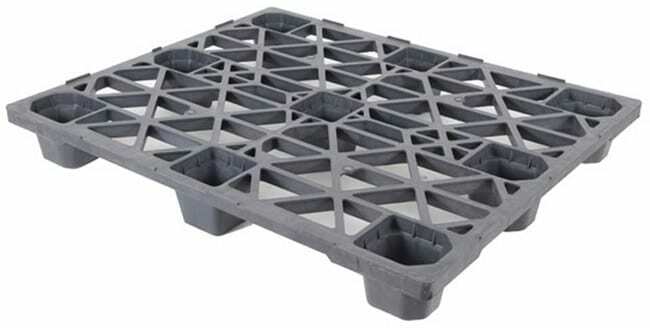 TranPak offers just in time availability on all our export and shipping pallets so contact us today and talk to an expert about your needs.